So we can see the color from outside. This cream blush has a very light, creamy, sheer, milky, a lil bit watery and soft kind of texture. Even tho it's sheer doesn't mean it's literally sheer. 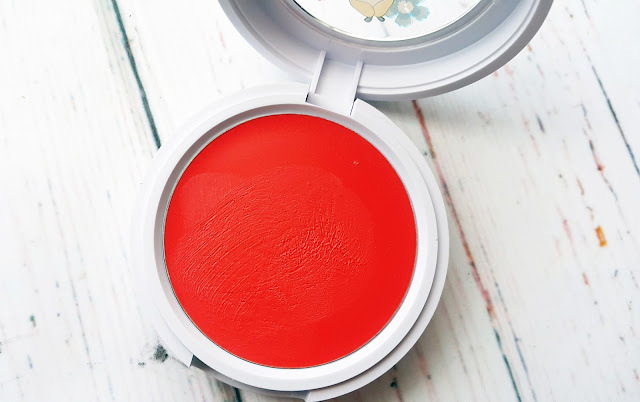 This blush is buildable, so you can create the finishing you like. Maybe it will looks scary on the pan. Yes i know, this orange shade is too vibrant and vivid. For the first time i saw this, i was like, "What the hell! Shud i put this scary color on my cheeks?" It's not that scary when you already apply the product on the skin. The vivid color will calm down. It transfer to be a beautiful peachy color which i love. Especially when you blend it out. Deymn, you'll get a fresh-natural cheeks as well. Start with a small amount of the product. Better you add more if needed than you block your cheek with a bright blush. You don't wanna look like clown, right? And warm it first in your finger, then start buffing it on your cheeks. 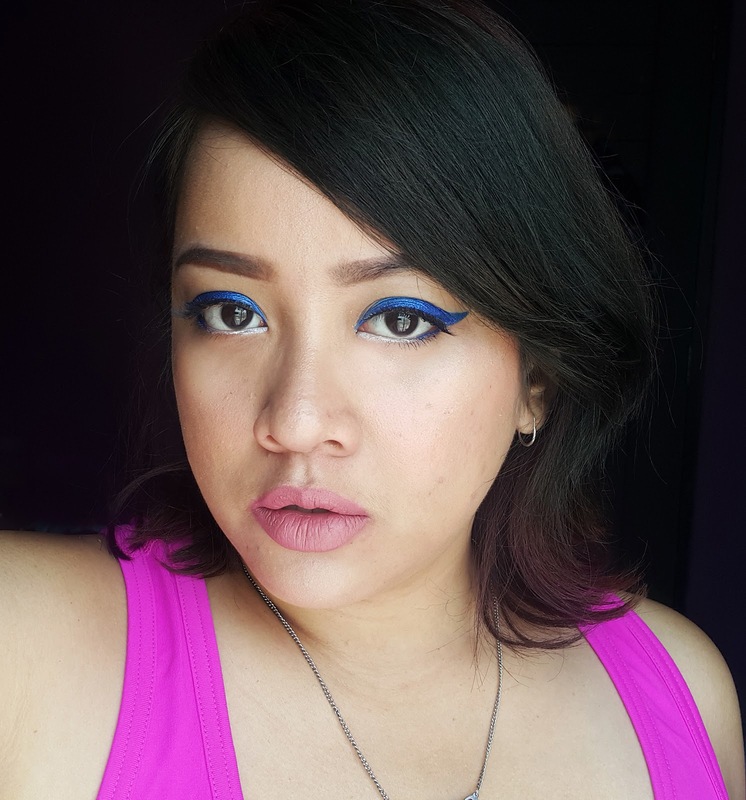 If you feel the product still too much, you can add a loose powder over the top to soften it. Some of people like to use this as a lip tint, but i don't like it! I'm not enjoy the sheer-creamy formula on my lips. So BHAY, i never use it as a lip tint. Ok, now let's see how this product looks on me..
As you can see, the color looks subtle and soft on me. So delicate! Besides i already apply a lil bit more on my cheeks. Because i know, camera will wash out every color. So we need a more product when taking a picture. Overall, i enjoy using this blush. Very lightweight and natural for daily. 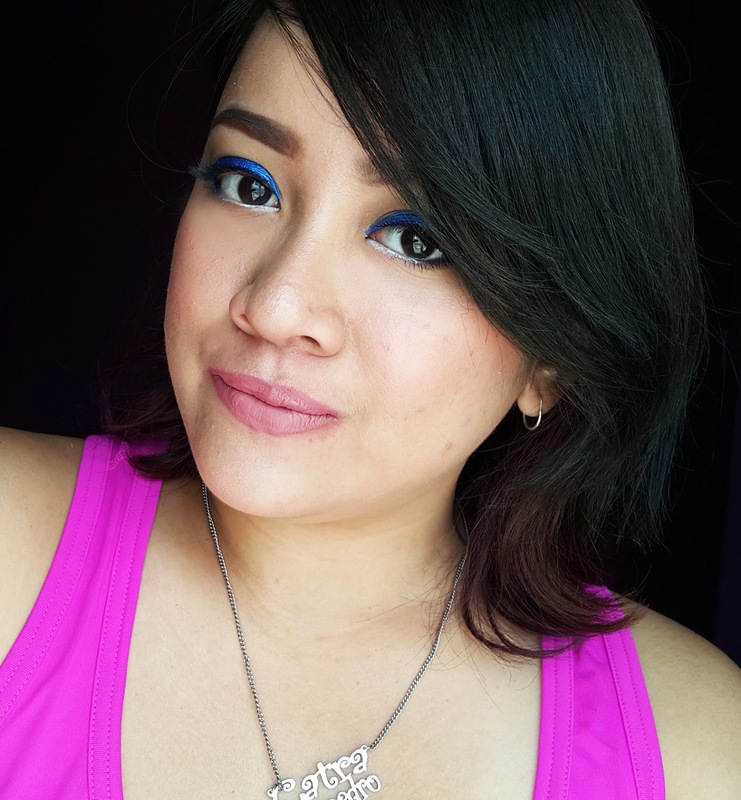 Even tho i prefer powder blush than cream blush, but this BEYOND Glow Lip and Cheek is nice. However, this is cream blush. 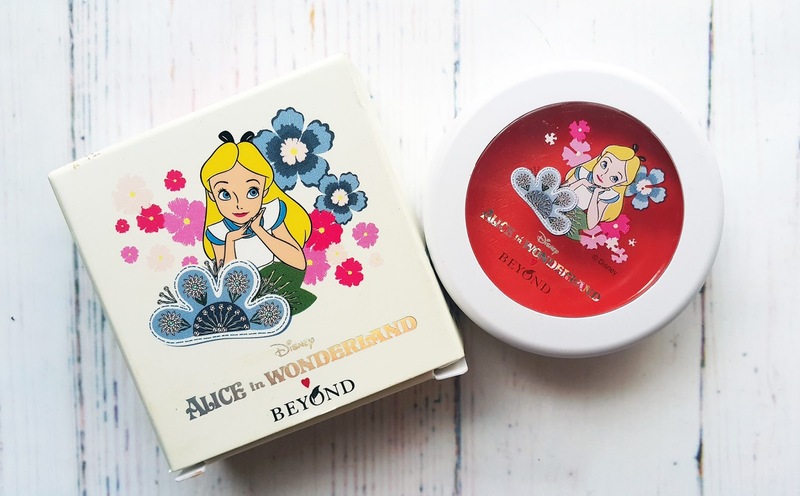 And it won't stay longer as good as the ordinary powder blush. It will fading away for 1.5-2 hours after usage. So i give this C+ point for this product! Because like i said before, this only stay on my cheeks just for 1.5-2 hours! Not more. Sigh. Hi Catra! Kemasannya gambar Alice. OMG.. aku suka Alice! Warnanya orange? Aku belum pernah cobain blushon warna orange. Aku takut ga cocok dikulitku. 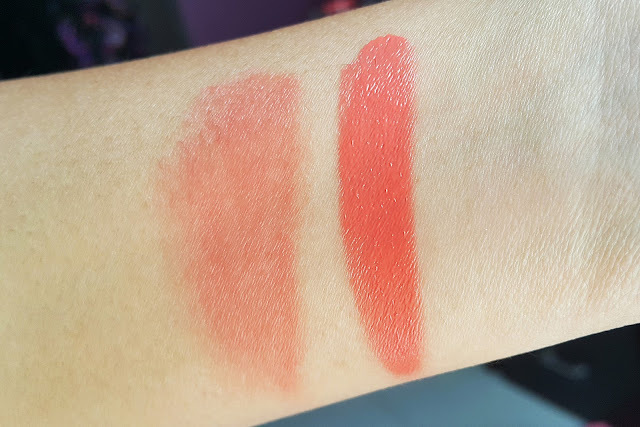 Aku juga ada review lip & cheek, tapi dari produk lokal sih..
Warna-warna kayak gini kece banget maaaak. Bisa bikin wajah kelihatan segeerrr. Cobain deh hehehe. Packagingnyaaaa ... favorit banget ini mbak hehehhe warnanya bagus ya, nggak neon ternyata kalau udah diaplikasikan..
Iyaa, emang kalo di jar warnanya agak mengerikan ya. Padahal pas dipake nggak kok, cukup natural. oh my god, ini packagingnya lucuuu apiiik .